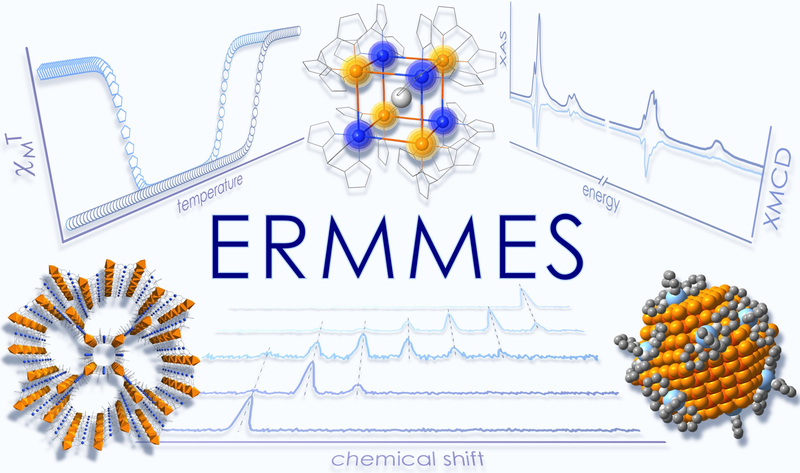 Research in the ERMMES group is at the crossroad of molecular chemistry and materials science. The group conceives materials displaying original physical properties and correlates structures with properties. 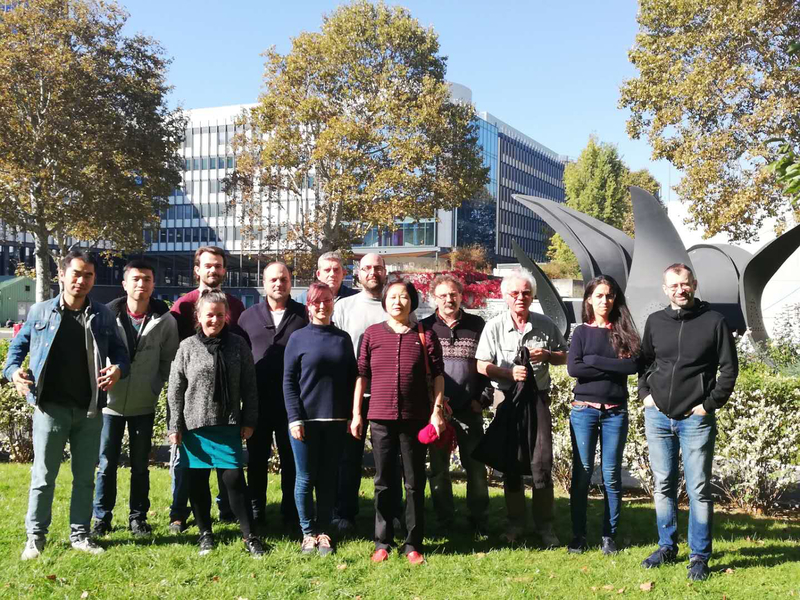 Historically, the group focused mainly on molecular magnetism, which is the design of magnetic materials through to coordination chemistry methods. Our group has therefore a strong expertise in the synthesis, the characterisation and the rationalisation of the magnetic properties. These research rely on the low-temperature physical measurements platform (MPBT) in the UPMC. multifunctional magnetic materials, such as porous magnets showing specific physical responses to host molecules. In support and in parallel of all these themes, our group develops research in X-ray absorption spectroscopies (XAS and XMCD) that allow element-specific study of chemical and electronic local structures and of the magnetic properties of materials with no long-distance order. On the other hand, paramagnetic NMR is also developed as a local probe to understand interaction mechanisms between magnetic centres.